AVer’s USB Conferencing Cameras and Speakerphones are simple-to-use and compatible with most conferencing platforms, such as BlueJeans, Google Hangouts, Skype or Zoom. Options are available for a variety of room types and setups. 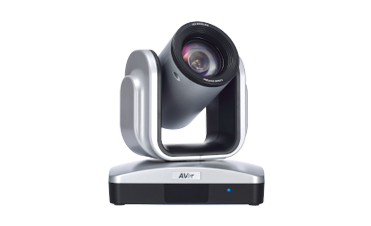 AVer USB Conference Cameras are indispensable video collaboration tools for businesses that use web- or cloud-based conferencing that are suitable for any size of meeting room, from huddle rooms all the way up to large conference rooms. 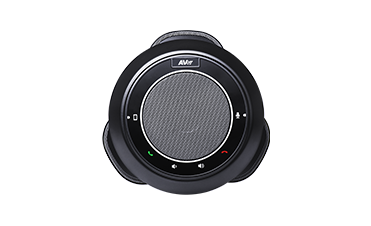 AVer USB Conference Speakerphone makes long-distance conferencing easier. With crystal clear audio and wide area voice pick-up, AVer speakerphones are a great fit for any sized room. AVer USB Video Conferencing software brings effective and easy-to-use solutions that increase the efficiency of your USB conferencing experience. 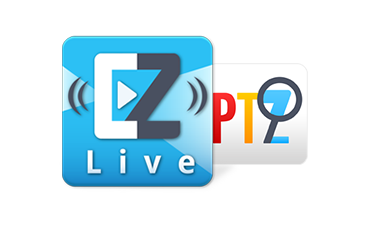 Innovative Free Download Software Compatible with Conference Camera.